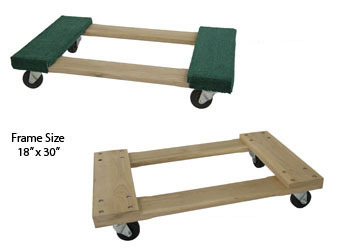 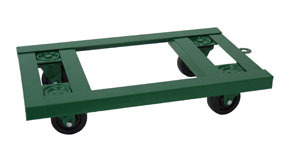 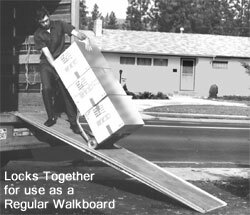 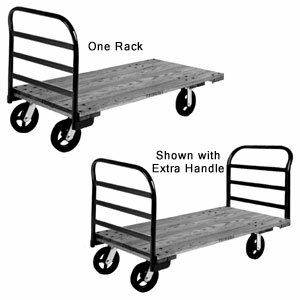 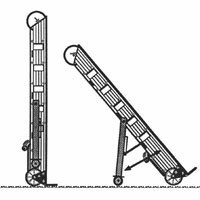 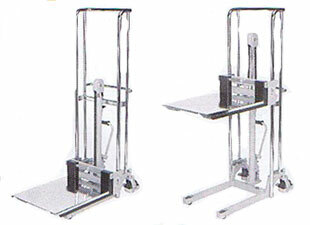 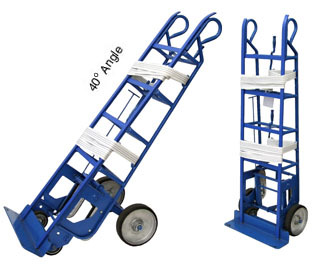 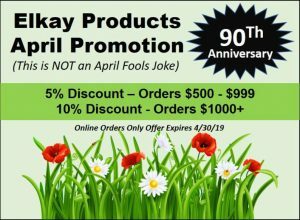 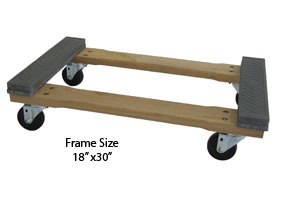 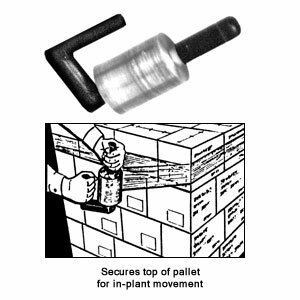 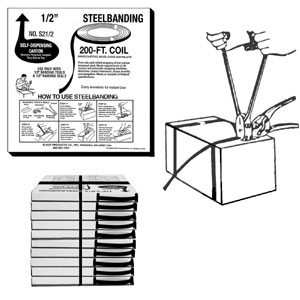 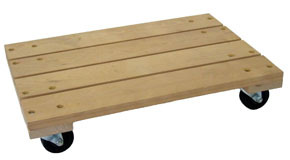 Rubber Padded 11BR Hardwood Frame Dolly Truck - Elkay Products Co., Inc.
Hardwood frame designed for easy carry. 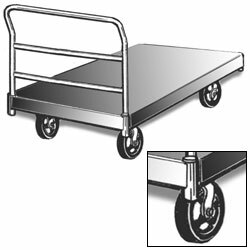 Hi tech casters with self-lubricating wheels. 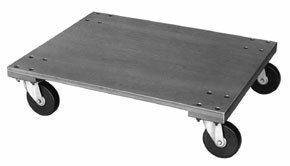 Thick rubber padding eliminates slipping and helps absorb shock.